Recent developments in European Consumer Law: More transparency on hotel booking websites? 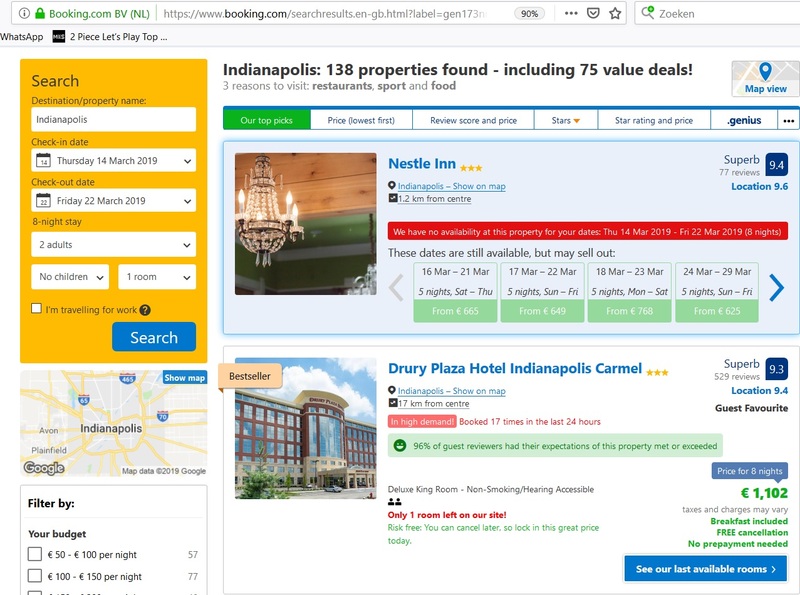 More transparency on hotel booking websites? The UK's Competition & Markets Authority (CMA) announced yesterday that it has finalised its investigation into commercial practices of hotel booking websites (Hotel booking sites to make major changes after CMA probe). Under investigation were such well-known online companies as: Expedia, Booking.com, Agoda, Hotels.com, ebookers and trivago. Concerns that were raised and had been investigated pertained to a possibility of pressure selling, misleading discount claims, hidden charges and a suspicion that commission that these websites receive may impact the order, in which hotels are being shown on their websites. Overall, various online commercial practices might have misled consumers to believe that a certain hotel accommodation was either more popular or cheaper than the reality warranted. It was, therefore, questioned whether these companies might have been infringing the Consumer Protection from Unfair Trading Regulations 2008, which implemented the Unfair Commercial Practices Directive in the UK. hidden charges: showing all compulsory charges up front, incl. taxes and fees. The question remains whether we can expect these hotel booking websites to change their online practices more generally, not just for the UK consumers. This is something to pay attention to and re-check after September 2019.